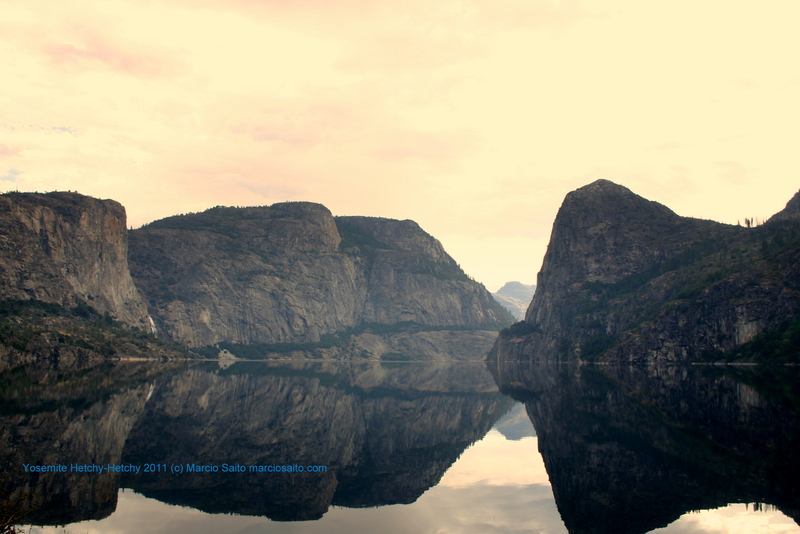 Hetchy-Hetchy is Yosemite’s sister valley. It was flooded early in the 20th century and today provides electricity and water to San Francisco and areas of SoCal. We hiked along the lake shore for about 6 hours yesterday and visited some of its waterfalls. In the morning, the surface of the water was perfectly still, creating these amazing mirror images. Is Social Media making us less objective? When we collect data for analysis, we use methods that are not completely open; our questions in surveys and interviews assume a certain business model behind them. We can attempt to collect data that is representative, balanced and complete. When we switch from asking to listening (in Social Media channels), we lose some of control over the data gathering process and the risk is that the data we collect is less objective. 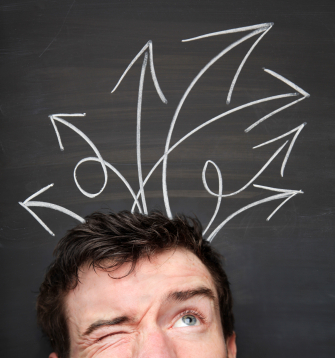 Are business decisions made on anecdotal evidence or objective analysis? Most people in business were trained as analysts and strive to make decisions based on objective information. We understand the limitations of business modeling, but diligently attempt to apply it to every aspect of what we do. But most people don’t make strategic decisions every day and the truth is that the leaders doing it work mostly off anecdotal information. The CEO visits two customers (out of thousands) and they both say the same thing, creating an insight. The VP meets someone at a party, just a day before that important meeting. Executives don’t get all data and receive influence from internal and external analysts. Serendipity, coincidence, social factors are really what trigger the insight behind new ideas and decisions in business. That doesn’t mean analysis is less important. Once an idea emerges from insight, analysis must be used to validate or to kill them. This is what happens in most companies, even when we play the theater where ideas are presented as if it came from an analytical process. It should not be surprising. The scientific method is also about using insight to propose a theory and then use analytical experiments to collect supporting data to validate or invalidate it. What is the role of Social Media in data gathering? So, our ideation and decision-making process has those two sides (synthesis/insights, analysis/validation). If we understand the nature of Social Media, we don’t need to be afraid that the shift towards it as a communication channel will make our analysis less objective. Social Media, besides being the main channel for customer engagement in the future, like meeting face-to-face, is naturally a good place to collect anecdotal evidence, customer stories, outside perspective. Can it also be source of objective data? Not today. Population coverage (Social Media is still fully adopted by a small portion of the customer base in most businesses), data structure are open issues that need to be addressed in the future. Are CRM and Social CRM the same thing? Here is where you can find more serious posts about CRM and Social CRM. Should Customer Service spend the same energy with every customer, or should it spend more time with customers who made larger purchases? I adapted my answer to that question into this post. As with any good question, the answer is “it depends”. There are at least two different angles to the answer. 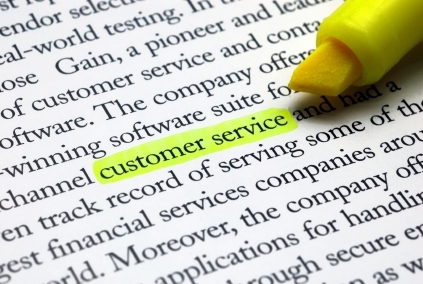 The mission of Customer Service is to complete/ensure the delivery of value to customers. It can only be successful if it is fully committed to that goal. If solving post-transaction problems is routinely taking time that makes the business non-viable, the root of the problem is elsewhere (badly designed product/service, unrealistic expectations). Of course, everything has a limit. There are situations where Customer Service better “fire the customer” (as discussed in a recent #custserv chat). Generally, businesses try to allocate resources so that it maximizes return. So it is natural that a company will spend more resources to address issues affecting a large portion of the business. Spend more resources on bigger deals. A new variable is that it is becoming difficult to measure the “lifetime value” of a customer relationship. As Social Media enables more peer-influence, that “small” customer might be the person who brings you or kill the deal of your life in the future. In the most common scenario where Customer Service interventions are exceptions and not the rule (i.e. post-sale issues are relatively rare), I would advocate rationale 1: Focus on making the customer happy without looking at the meter. Looking at customer service time based on size of the deal makes more sense in cases where post-transaction interventions are common, part of the usual transaction workflow in the business model. Customer Service: You are not trying to save a transaction, you are keeping the company promise to its customers.